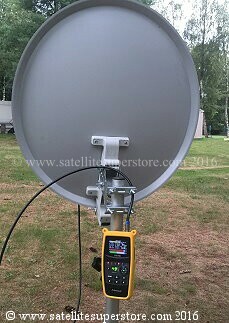 SATELLITE INSTALLATION EQUIPMENT UK. 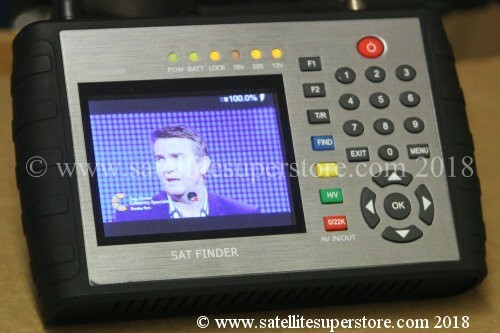 Professional F connectors, satellite cable, UHF connectors, satellite finder meters. Cable stripper. 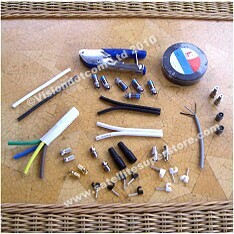 Professional F connectors, coach bolts and plugs, satellite cable, UHF connectors, satellite finder meters. Cable stripper. 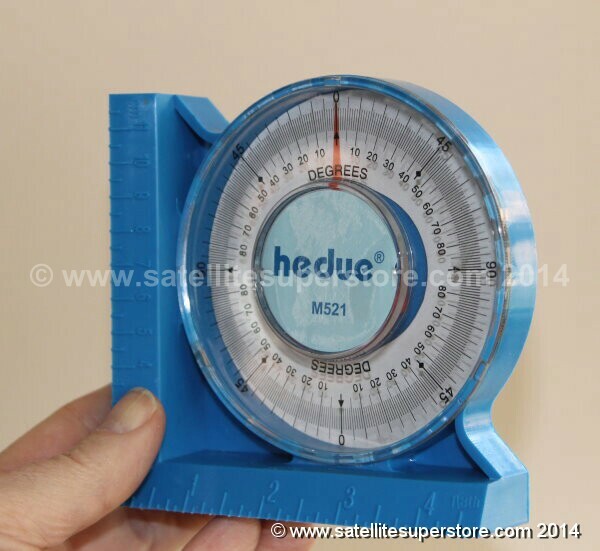 Satellite installation tools, instruments & satellite meters from the Satellite Superstore UK. 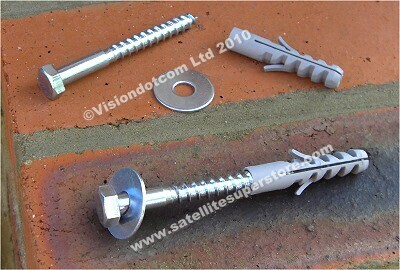 For DIY & installers. 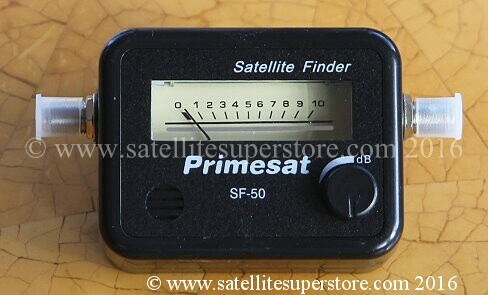 Satellite finder meters, cable, F connectors, bolts, Made up satellite cables, Primesat SF700, coach bolts and plugs, Webro wf100 satellite cable, Compression F Connectors, Primesat PR8000, cable clips, UHF connectors, cable ties, anglefinder, amalgamating tape, watherlocks. cable stripper, Euro plugs, F connector adapters. 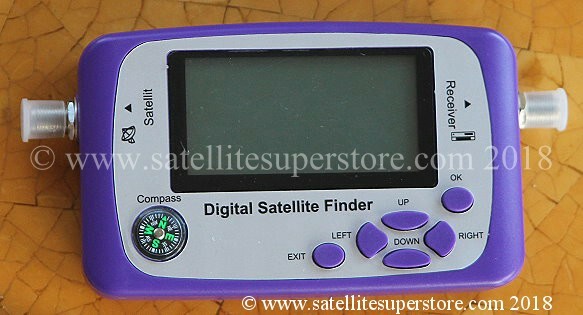 Page 2 - Satellite meters. Screw-on F connectors (heavy Duty). Gold 7mm screw-on F connectors. Heavy duty screw-on 6.5mm F connectors. 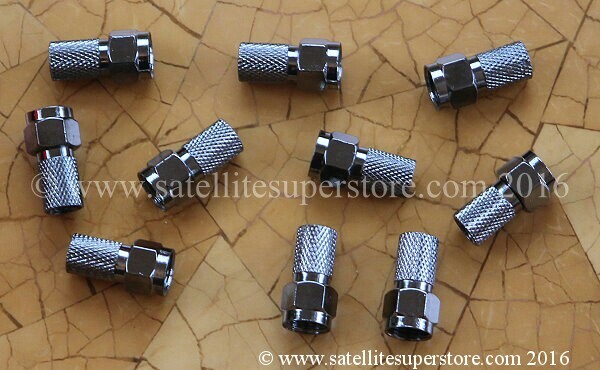 Low cost screw-on 6.5mm F connectors. Back to back F couplers. 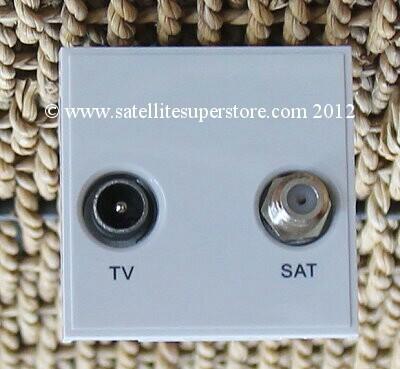 Single & double coax clips. 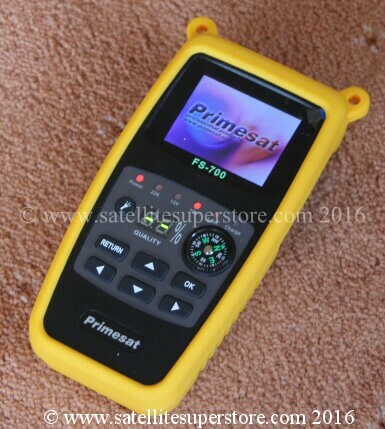 Primesat STF9000 Combo satellite meter Satellite and Terrestrial DVB-S2 and DVB-T2. Built in TV. 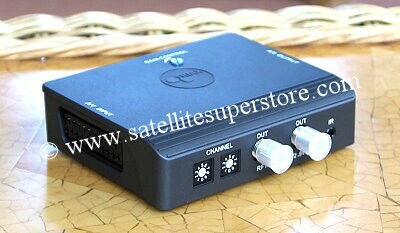 Built in Spectrum Analyser. 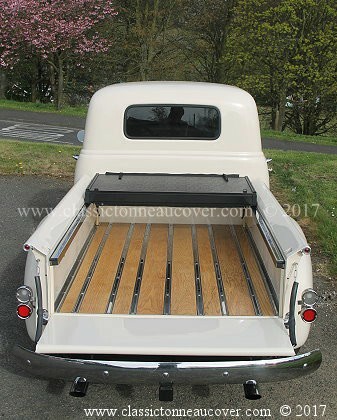 See left. Built in TV. 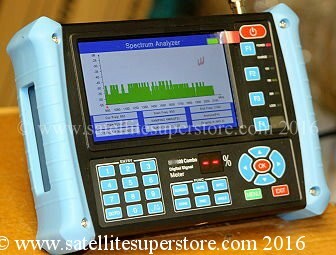 Built in Spectrum Analyser. HDMI output. 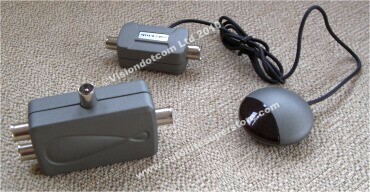 AV inputs. Large wide HD screen. See left. Page 4. Dish heater. Safety equipment. 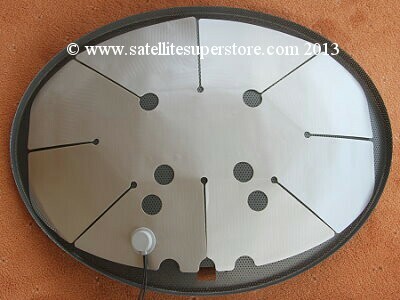 Satellite dish heater for snow. 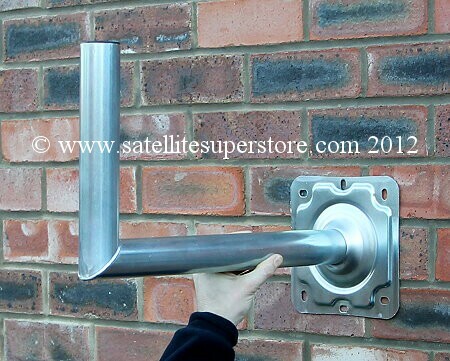 Low cost standard wall mounts. 40mm or 50mm poles. 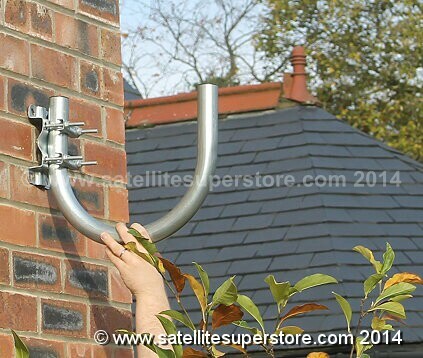 Fully welded and bolt-together options with 2m and 3m masts. Also available without masts. 50mm pole "south" facing 450mm stand off. 50mm pole "south" facing 550mm stand off. 76mm pole "south" facing 450mm stand off. 76mm pole "south" facing 550mm stand off. 50mm pole ground stand 1m high. 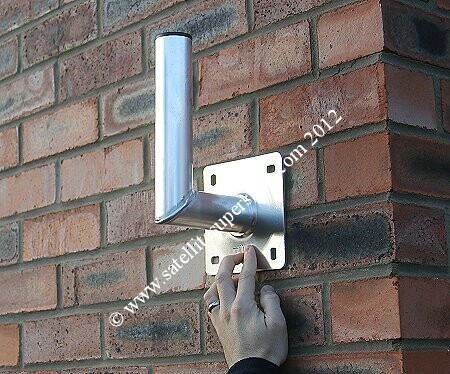 76mm (3-inch) pole ground stand 1m high. 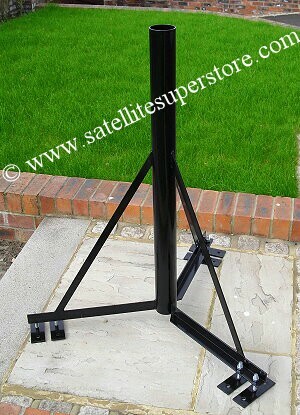 76mm (3-inch) pole ground stand 1.25m high. 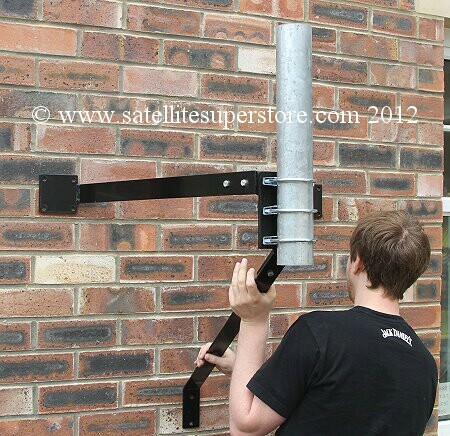 115mm (4.5") pole ground stand 1.25m high. 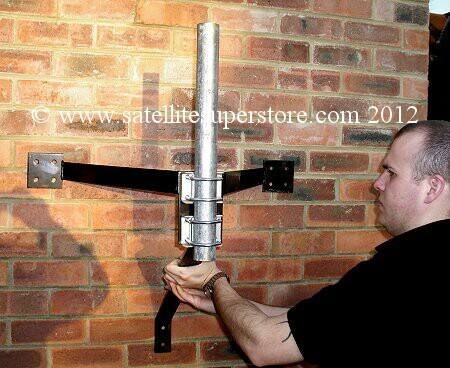 165mm (6.5") pole ground stand 1.6m high. 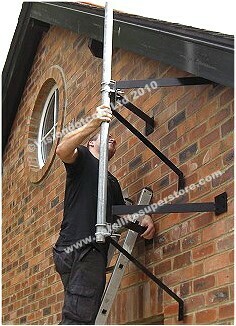 100mm (4.0") pole ground stand 1.4m high. 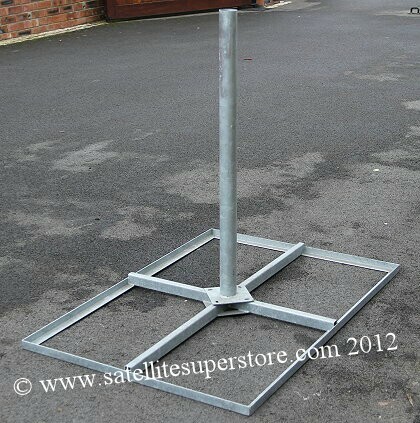 100mm (4.0") pole ground stand 1.6m high. Page 7 - Standard outlet plates. 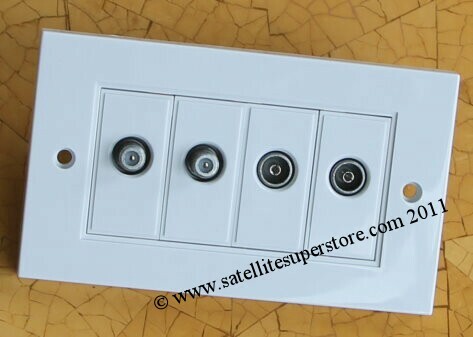 Page 8 - Outlet plates for Multiswitches. 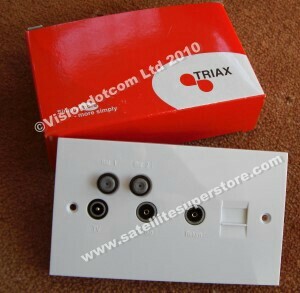 Maxview twin F connector outlet plate. 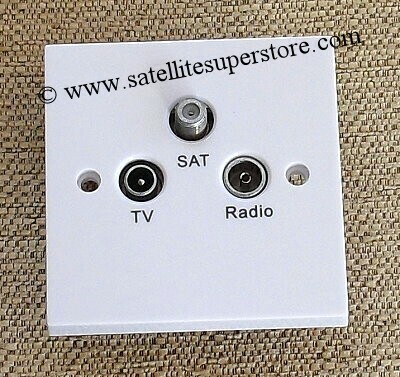 Low cost twin F connector outlet plate. 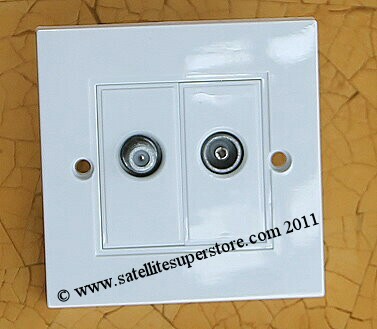 F & IEC aerial outlet plate. Modular outlet plates. Build your own options. 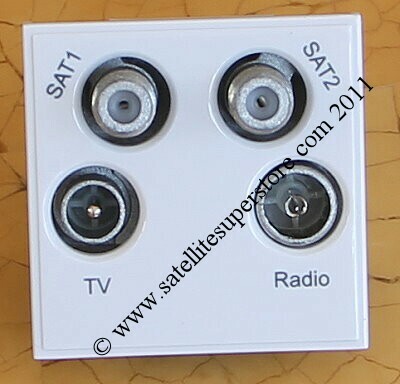 Satellite, Aerial male and female, (IEC), Network (RJ45), Telephone, HDMI. 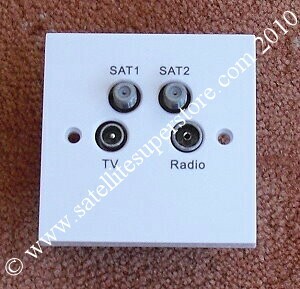 Triax TV, radio and satellite triplexed screened modular outlet plate.